Have an Android device?! Want free Angry Birds free?! 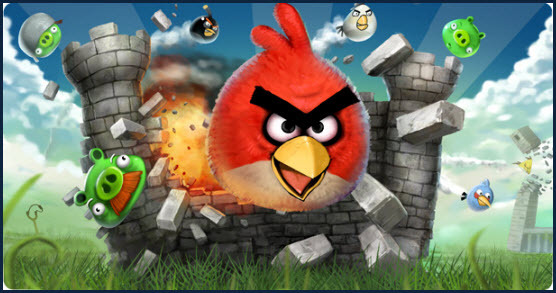 Go to Getgar and load Angry Birds for Android on your Android device to place free Game. Angry Birds has finally lost its Android beta tag and is now available as a full game from app store GetJar.GetJar seems to be on a bit of a mission at the moment to make all mobile phone games free. It recently teamed up with Glu Mobile to make one free Glu game available every week and now it has nabbed the exclusive of the full version of Angry Birds for Android.